The People Who Work at YES Staffing are Utah's Best! 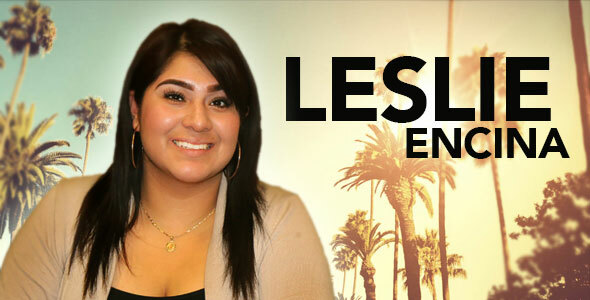 This month YES would like to spotlight an employee who is as bright and cheerful as the month of June, Leslie Encina! Leslie has been an integral part of our West Valley office since August 2017 and has done such a great job welcoming and facilitating all of our guests. As one of our fastest growing offices, she helps keep the team organized, upbeat, and productive. Our office wouldn't be the same without her. • Spending time with my loved ones. I get to interact with many different people. 7. What's been your favorite concert? Why? YANDEL!! Me and my cousins would listen to his music and dreamed of going to one of his concerts since we were little, when he announced he was coming we immediately bought the tickets! When I greet someone and they pass right by me and ignore me. Everyone here is awesome and great to get along with! You will never feel like you are alone. 11. You, Reed Laws and Kerry Westenskow (the leaders of YES) have been cast to be in any live-action Disney movie of your choice. What movie do you star in and what characters do you all play? We will most definitely do Monster’s Inc. 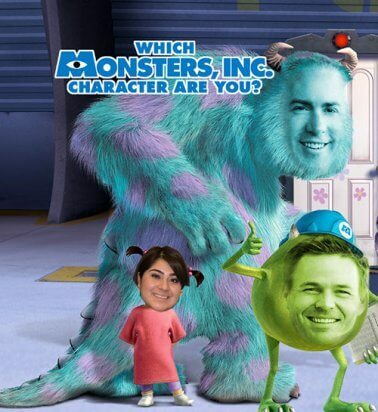 I will play Boo, Kerry will play Sully, Reed will play Mike Wazowski. Leslie, you are such a valuable team member and we thank you for all that you do!